This service is for those with an eCommerce website and will be advertising on Google’s Shopping Network. This is time allotted to implementing the necessary web application to synchronize your products in your store to Google’s Merchant Center. 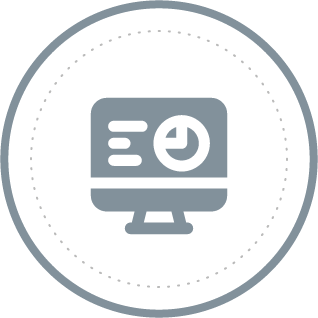 This includes the cost of the application we deploy, as well as our time to configure it and briefly train you on key aspects of how to control it.